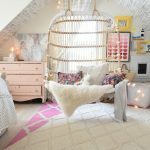 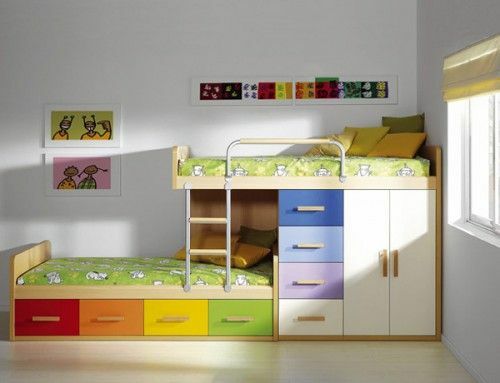 With kids in the house, it is always important to think outside the box and use a little bit of creativity to come up with the most glamorous kids bunk beds. 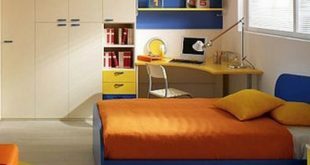 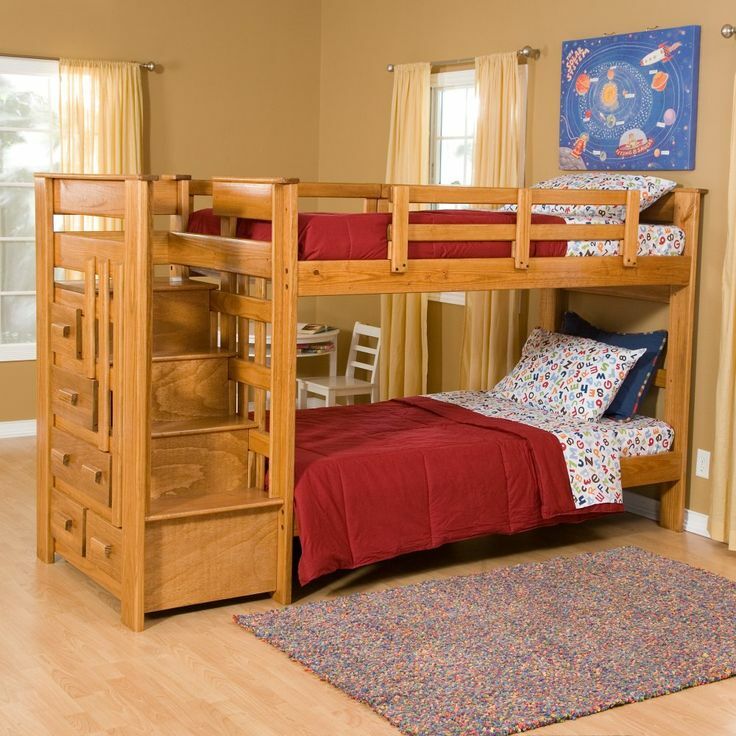 You can therefore select bunk beds that can easily wrapped in fabric, decorated in unique hues or suspended from ropes. 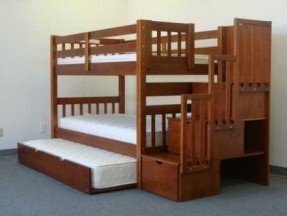 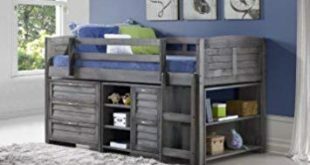 There are different styles of bunk beds that you can buy for your kids. 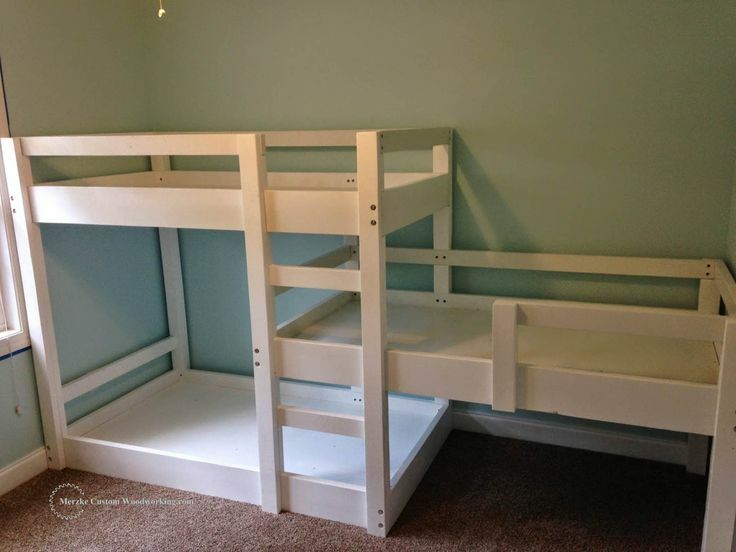 It is a unique set of bunk bed because it is built a loft an existing bed. 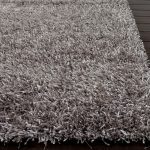 It is decorated using cloud like wool which acts as a guardrail. 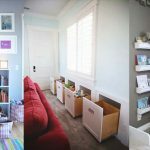 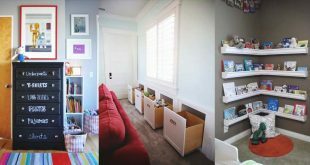 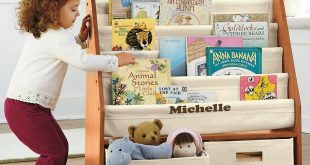 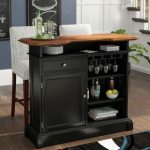 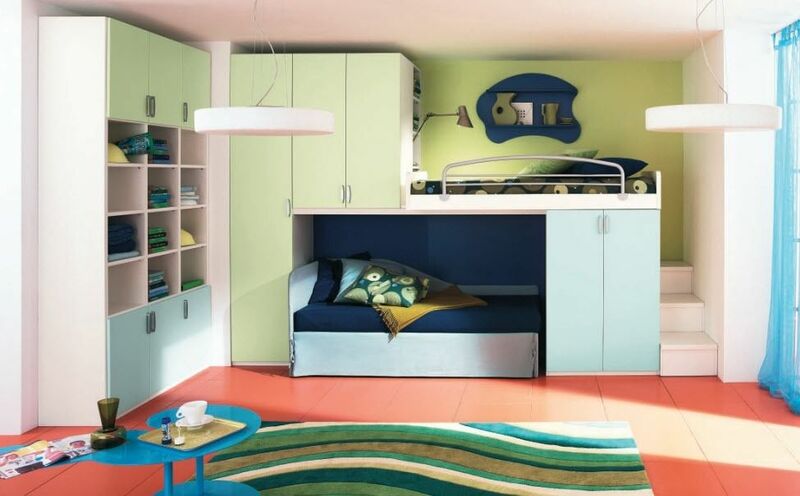 It is blends well with the existing décor and it is perfect if the kids’ room has limited space. 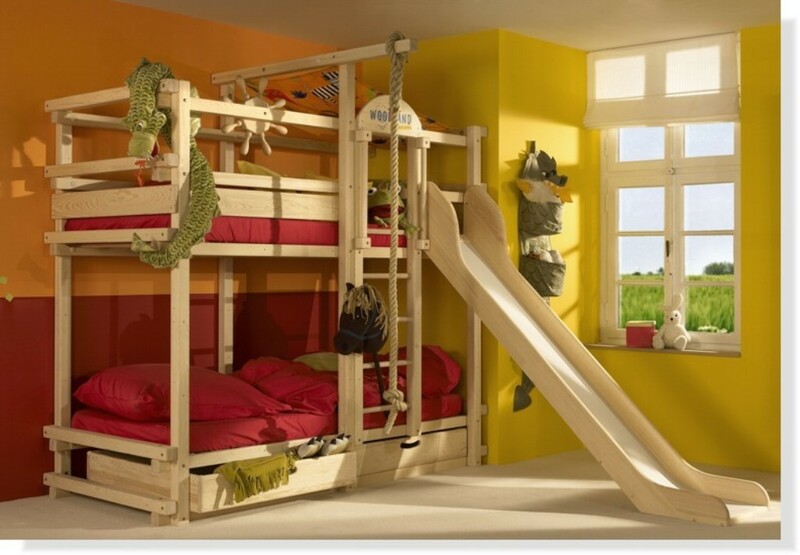 It is an interesting bunk bed because it resembles a big truck in that it is adorned with real truck parts and has palates painted in very spectacular and psychedelic colors. 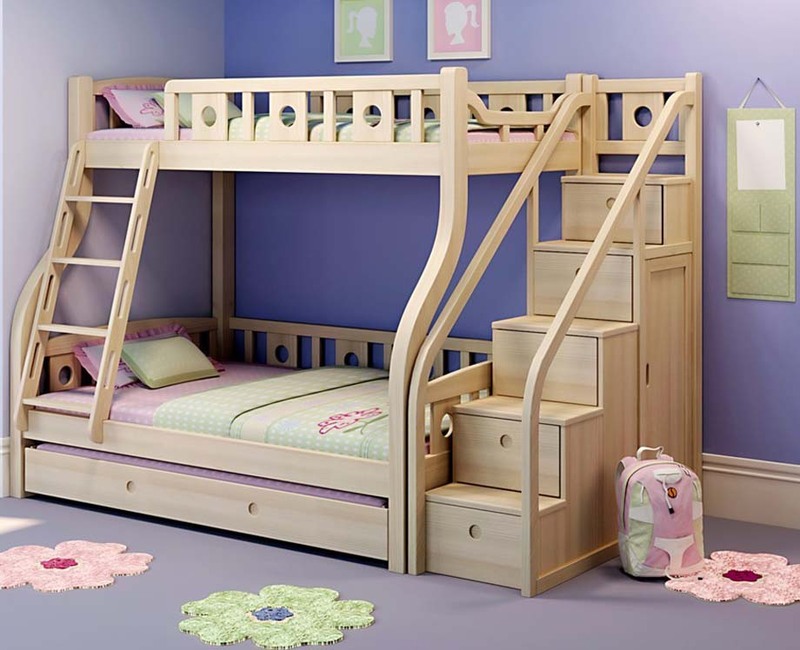 It is not only an incredible bed but it has additional features that will make every kid smile and long for nightfall so that they can enjoy its comfort. 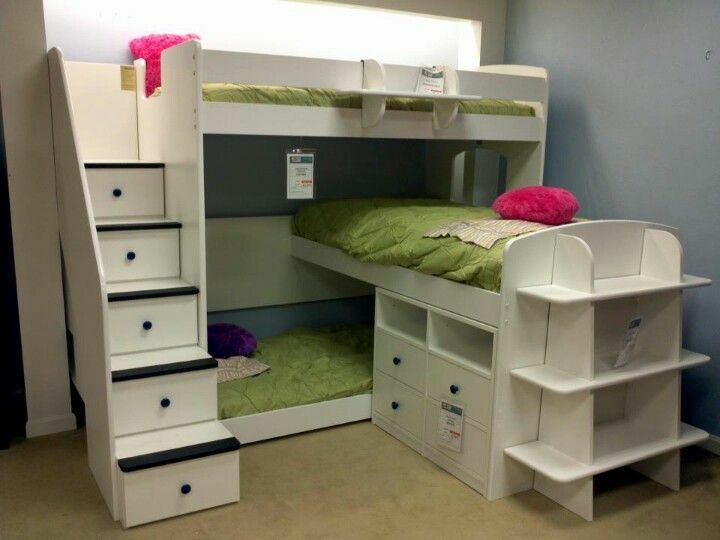 There are various advantages of opting for this bed; it occupies limited space and it is also portable. 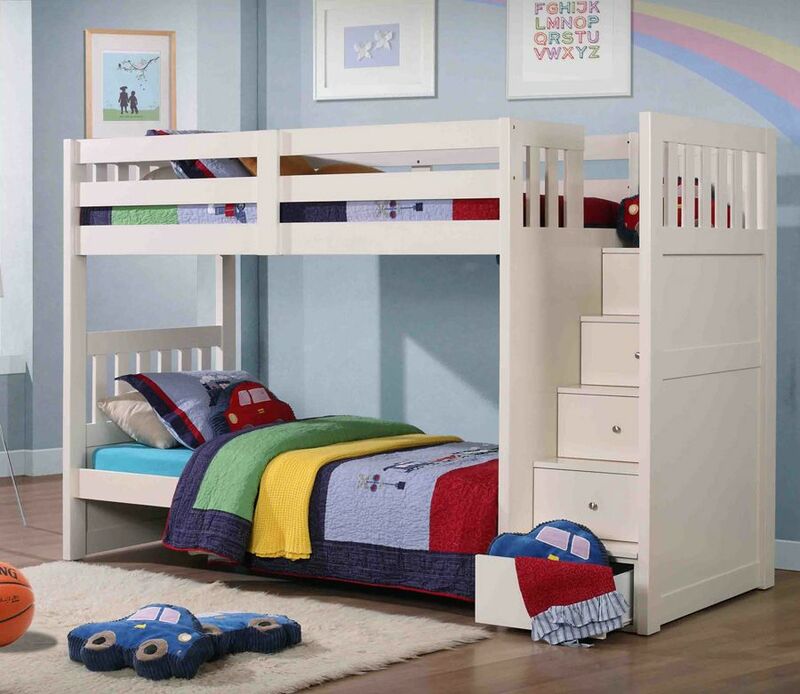 The kids’ bunk bed is made from wooden dowels, frames and different paints; the color hues on the bed are significant because they warm up the room. 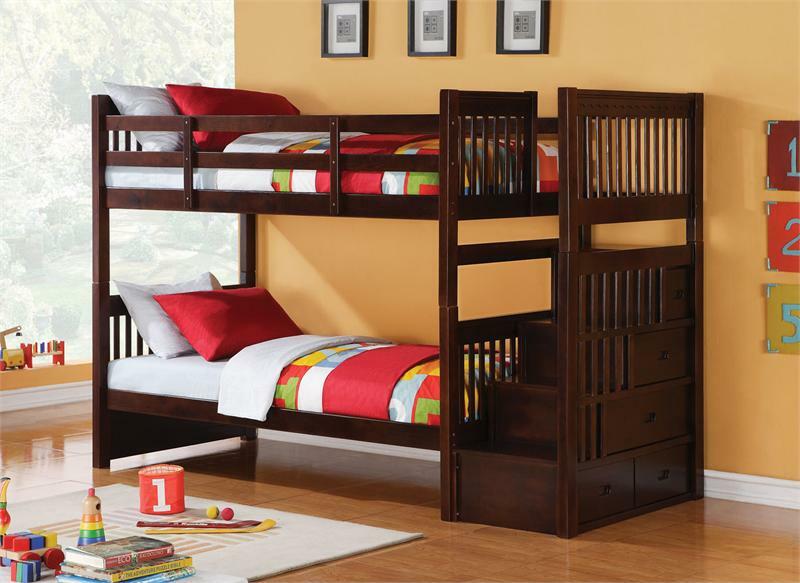 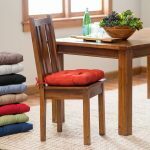 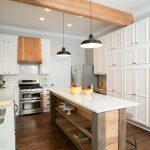 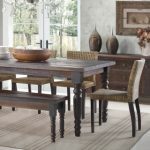 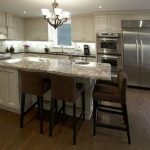 Moreover, the wooden dowels are durable proof that they will serve their intended purpose. 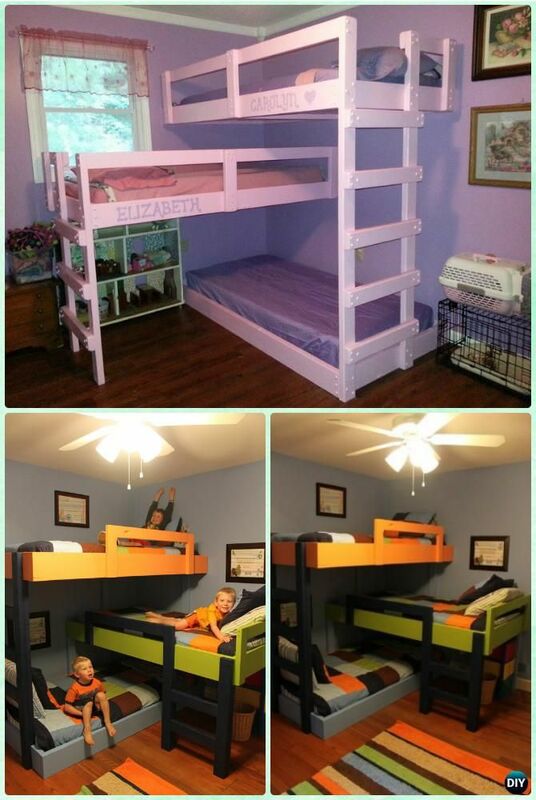 Kid’s bunk beds are all about creativity and any parent with a unique idea can come up with the perfect beds for their kids.